You can experience the city by yourself or you can take a tour, meet other people and get an overview of the points of interest in Milan. There are many different tours available, and you can easily find information about them all by stopping by the tourist office in Piazza Duomo or by visiting their website. 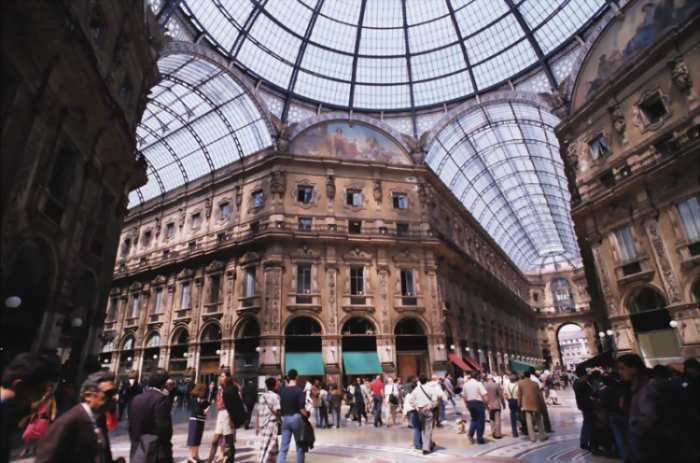 We are pleased to help you to find the most important museums and monuments of Milan. Just have a look! 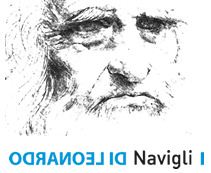 Discover Milan using two different tour routes! See all the main sights aboard an open-top double-decker bus and with 12 stops to choose from, you can hop-on and hop-off all around the city. Walk the streets of Milan with your English speaking guide and discover many of the monuments and museums there are to see in Milan. This is a great way for those new and first time visitors to get orientated with the city of Milan and begin exploring it's rich history and heritage. Highlights included the impressive Duomo, Castello Sforzesco, Royal Palace, La Scala Theatre and the shopper's paradise - Galleria Vittorio Emmanuelle. From the grand architecture of the Duomo Cathedral, to the furniture of Cappellini, Milan has something to offer anyone interested in design. Some of the world's most well-known brands and products originated in Milan, so book your Grand Designs of Milan Private Tour to get a deeper insightof the designs which make this city what it is. This is an afternoon photo tour aimed at teaching visitors simple techniques to improve their architectural photos, portrait and street shots. You will see Piazza del Duomo, the Royal Palace, Piazza Mercanti, Via Dante, the Sforza Castle, the Sempione park, the Brera quarter, Piazza della Scala and the Vittorio Emanuele Gallery. At the end of the session you will have learned the basics of composition, the importance of light in photography and some simple techniques to take creative images. Guided segway tour through the streets of Milan. You will move from Parco Sempione and touch the most beautiful places of interest in the city, such as the Sforza Castle, via Dante, Piazza Duomo and Piazza dei Mercanti. Photo stops are encouraged, so keep your camera handy as you pass through the various attractions! The the very first traces of the idea to make Milan accessible from the sea are lost in the chronicles of time- occouring far before the design and construction of the first artificial navigable canal had begun. Even in antiquity many of the water-ways that encircled the city had deviations that deposited water directly in the city; however, none of the rivers or torrents were large enough to sufficiently provide the kind of water supply that the city desperately needed. Find information about city sightseeing and guided tours of Milan. Thanks to the collaboration of About Milan & Viator you book your guided tour and visit in Milan directly with us! Reduce stress! Only the most reliable and high quality suppliers.